Top o' the morning to you! 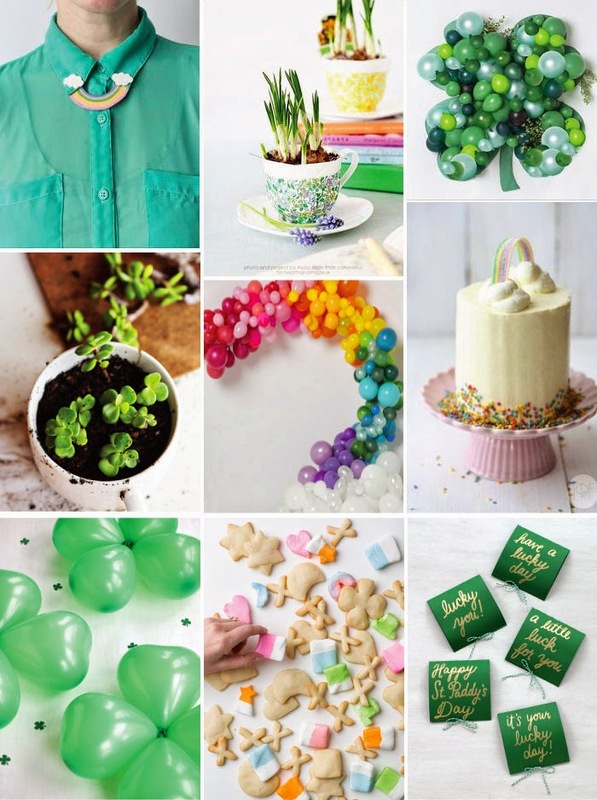 A round-up of a few fun lucky-charmed, green-themed, rainbow-inspired DIYs! Have a Happy St. Patrick's Day!